It was almost dark as I shot this, so please pardon the low-light conditions. 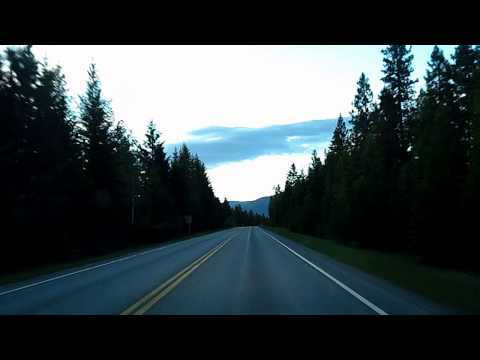 This video travels north on Montana 56, from Bull River Junction (Montana 200), past Bull Lake, to the junction with US 2, and then on to Libby, Montana. It’s very dark, but if you want to know what this road looks like, maybe it will help!